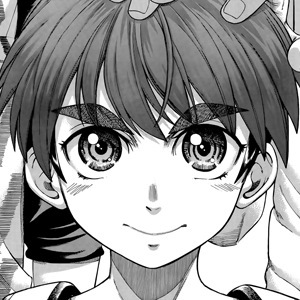 Teppu 25 – Muito prazer, Eyebrows. Well, I don’t think Pac Duna will defeat Mawatari, so once this fight is over we’ll have a very hot match between Natsuo and Yuzuko. I’m saying this cause I expect some epic double spreads and some heavy redrawings and of course, that means possible delays in the release. Is there anyone there who can handle redrawings? Please contact me using the contact form – don’t use the forum, the message sending feature is kinda faulty and I haven’t had time to fix it. About the next chapter, please allow more time for the release – like around the end of the month, we really need to decrease the backlog in WCW and Isuca. Ah! before I forget: we need a couple of translators for 3 nice series that we are about to pick up. All of them are romantic comedies, so please, please contact me. See ya later pals. 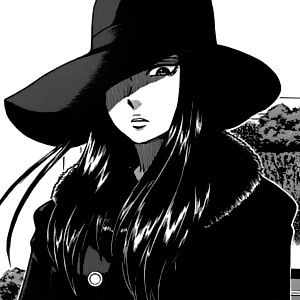 Teppu 24 – The Tale of the Person with the Amazingly Thick Eyebrows. Thanks a lot to AnonymouSA who came to rescue this project making very quick translations. Also, thanks a lot to our proofer who wishes to remain anon and makes a very good job. 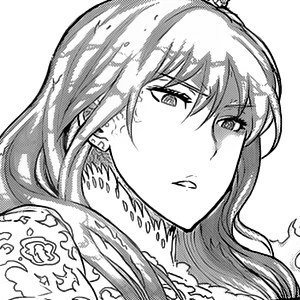 Now, regarding ch25-26: ch25 is already translated, and I’m very, very tempted to skip all the redrawings and make a quick release. 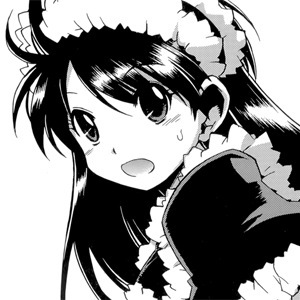 The raws of ch26 should arrive next Monday/Tuesday, but I won’t be able to scan anything until Wednesday at least. On other things, as you already know, some anons of 4chan are releasing WCW. 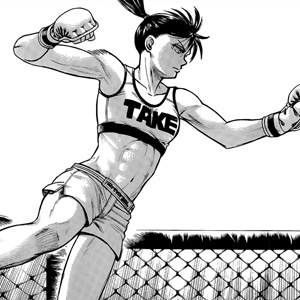 Since they are very fast, they should be done with all the pending chapters by next week – the latest in Japan is ch32. You may want to read those chapters on batoto or other online readers. We are going to work on ch27 at our own pace. That’s all for now. See you later pals.